I've been giving some thought recently to what are good "skiing skills" and here's what I think are the three most important skills to master to improve your skiing, in the quest to becoming an expert skier. 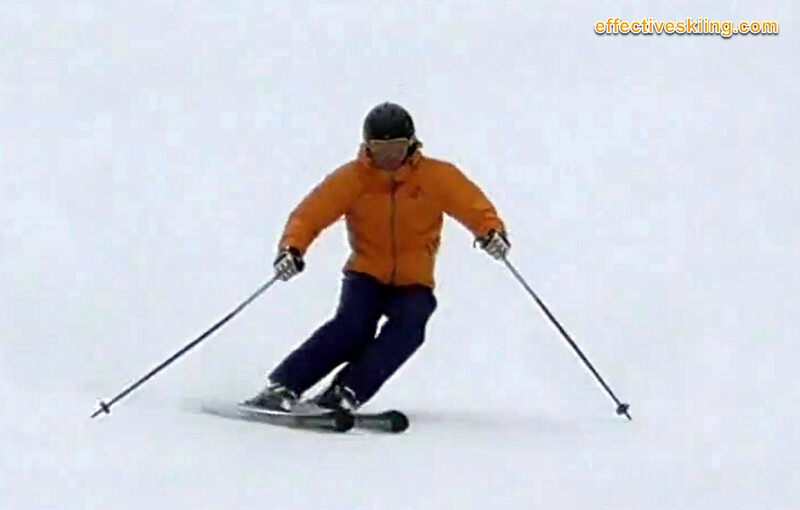 This is a fundamental skill in all action sports and number one in skiing. You must always strive to improve your balance skills, on the snow and off the snow. Continuously challenge your balance with the workouts above and your skiing will improve significantly. We create balance with the right effective movements, strength with agility and mobility - so stay in shape! A carving ski offers not only big smiles but a stable platform as well - this gives us the most options when sliding down the slope: we can shorten or lengthen and change the turn at will. Favor edging movements versus pivoting movements and let the ski turn, as the fun factor will ramp up and you become an expert skier! Remember that we get good at doing what we practice, not what we'd like! So if you pivot and skid most of your turns, you'll get better at pivoting and skidding your turns! Throttle back the steepness and work on your carving skills! If your speed control skills are lacking, you lack the confidence to do what you want and are relegated to doing what you need (slow and in control). Keep working on your speed control skills, which rely on balance, edging and range of movement. Turning is the best speed control mechanism! 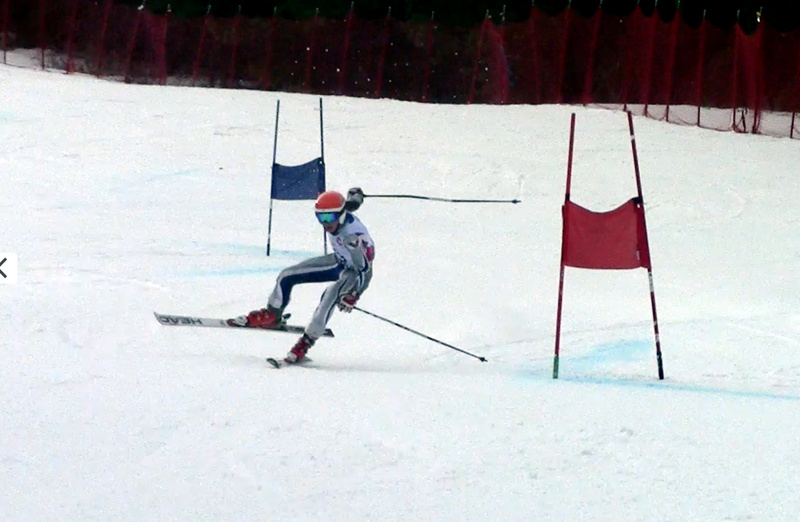 So, keep carving turns in balance and keep challenging yourself and your skiing will improve. 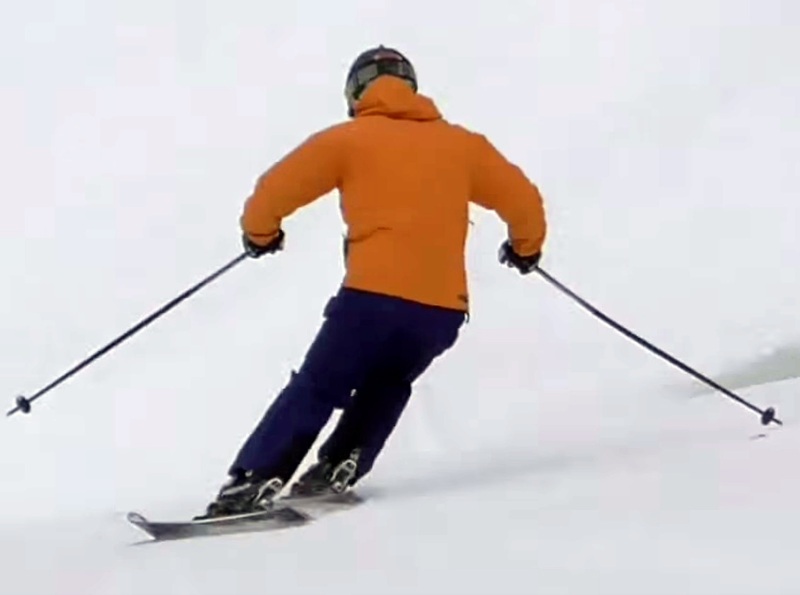 Many of the sessions on the www.effectiveskiing.com website will help both with technique and skills and guide you towards expert skiing. Viewed 526 times ( | Print ) this page.